Use this website to quickly find the most important information about the Fiji Nadi Airport: Flights, Departures, Arrivals, Parking, Car Rentals, Hotels near the airport and other information about Nadi International Airport (NAN). Plan your travel to Fiji Nadi Airport with the information provided in this site. Fiji Nadi Airport is located about 10 km away from Nadi city centre. Nadi International Airport (NAN) is the international airport serving Viti Levu Island, Fiji Islands. Viti Levu is the main island in Fiji with many must-see attractions worth to visit. You’ll find buses and shuttle services at NAN Airport going to Nadi city centre and to many other destinations. Nadi International Airport (IATA: NAN; ICAO: NFFN) is the main international airport at the Republic of Fiji and it also serves South Pacific islands. Concretely, NAN Airport is located in Viti Levu island, 10 km from Nadi city centre and 20 km from Lautoka city centre. NAN Airport is the main hub for Fiji Airways and Fiji Link. One of the best places where you can discover and explore the local culture and its secrets, it is Suva, the archipelago’s bustling metropolis. The area also offers spectacular sand dunes forming a magnificent barrier between Viti Levu’s interior and the southern Pacific Ocean. 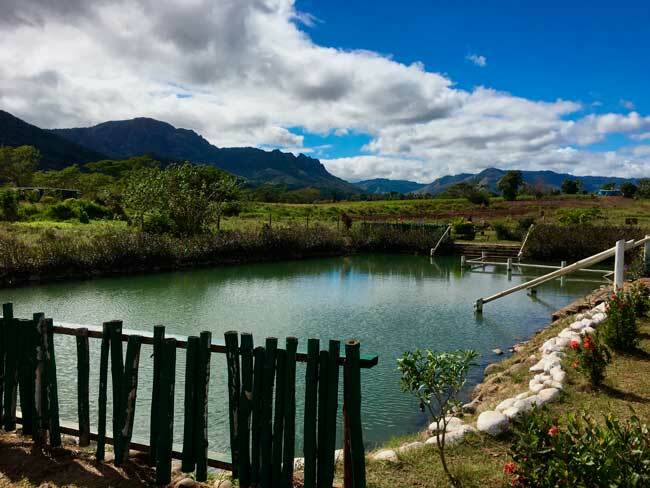 Another beauty to be visited are the Namosi Highlands, a land full of hills and valleys, rivers, waterfalls and breathetaking canyons. Another nice activity you can enjoy in the region is rafting in Navua river and enjoying its beautiful natural views and million waterfalls. Viti Levu island is the main and largest island in Fiji. 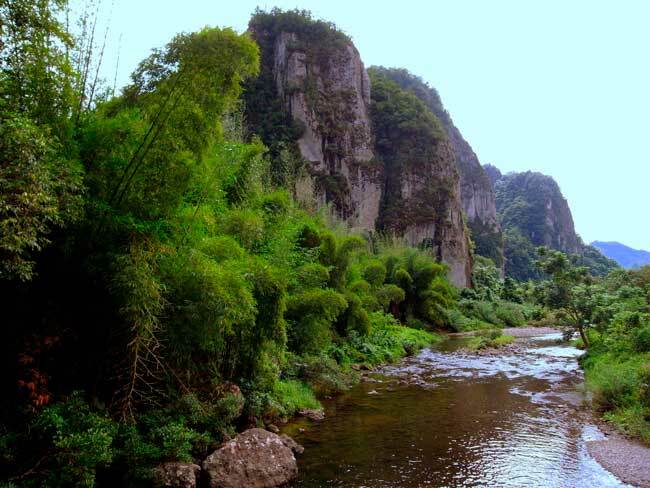 It offers spectacular must-see natural attractions. In 2014, Nadi International Airport (NAN) handled 1,984,898 passengers. Despite it is the main airport in Fiji Islands, it is a bit far from the country’s city capital, almost 200 km from Suva. 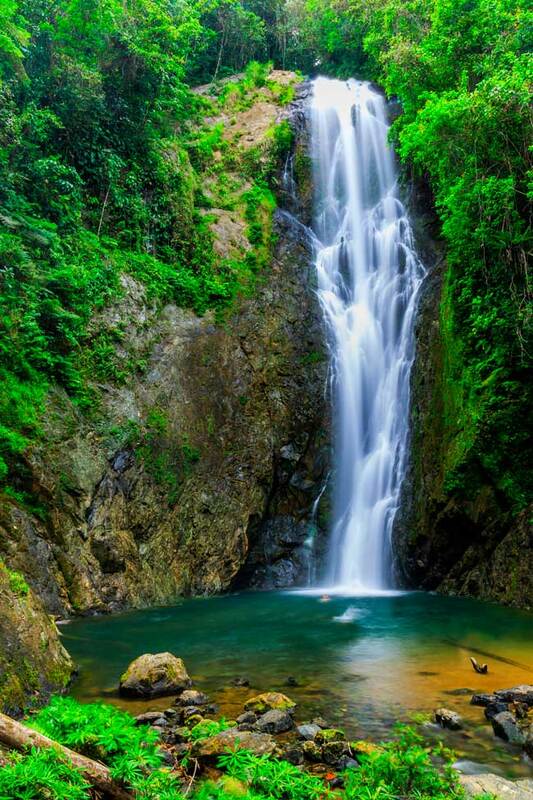 Colo-i-Suva Forest Park is an amazing rainforest place with exotic wildlife and waterfalls. It is perfect for an excursion day into the nature. 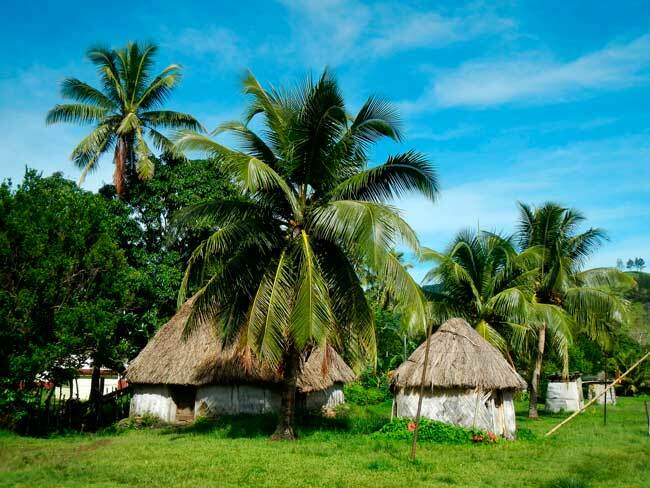 Another area you can visit in the region is Navala village, which is the last remaining example of traditional Fijian architecture, with a strictly preserved promenade of thatched-roof, bamboo-walled houses.